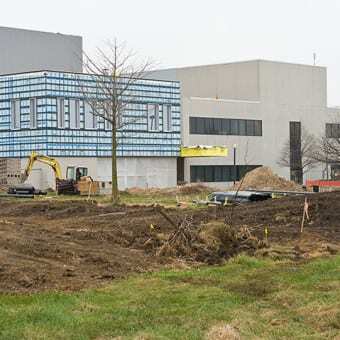 Destined to be a hub for bustling campus life when it opens in the fall of 2012, the new Student Center at Kishwaukee College in Malta, Illinois, will be more than a student hangout. 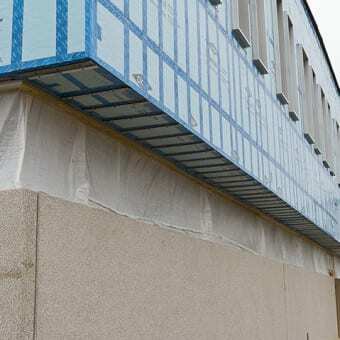 As one component of a campus-wide master plan to serve the needs of the community for the next 20 years, this single building may also have a historic place in the building community due to an exciting new wall construction method. 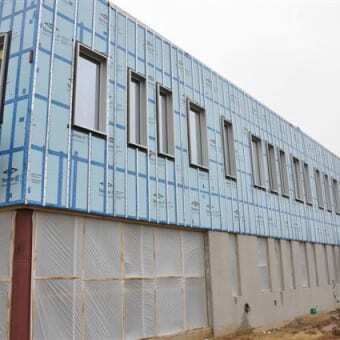 Since its development in 2009, the innovative, three-in-one THERMAX Wall System has been helping raise thermal efficiency and lower energy costs at educational and recreational facilities across the United States. 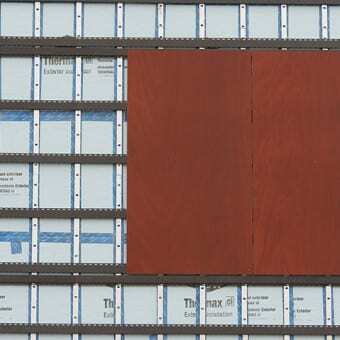 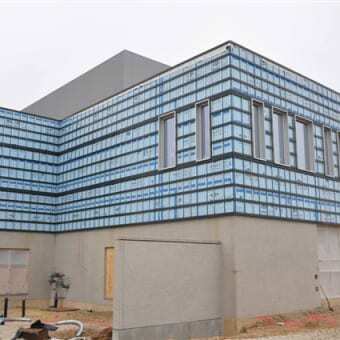 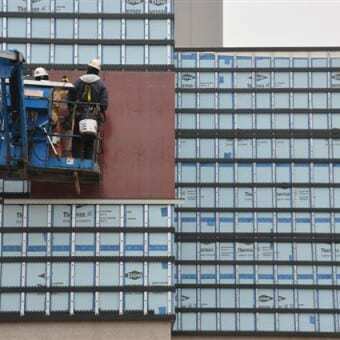 Kishwaukee College has the distinction of being the first application of the DOW-KNIGHT CI-System, a complete continuous insulation rain screen solution that can be customized for a multitude of façades and cladding systems.